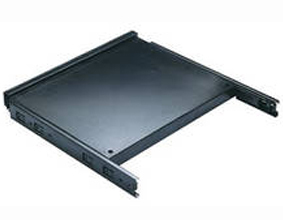 Premium-Line Cable Management Duct Type is 19” standard rack and cabinet mountable. 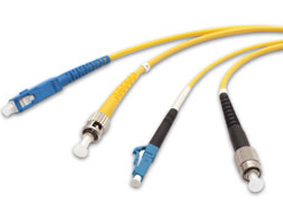 It can effectively prevent cable tangles and protects the cable in acceptable bending radius. 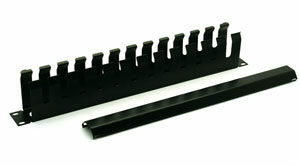 Light weight design is easy for installation and future management. The panel is configured with 12 rings, 3 openings at the bottom to provide access pathway. 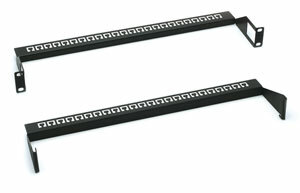 Premium-Line Cable Management Bar, Screw Type is standard EIA 19” rack and cabinet mountable. 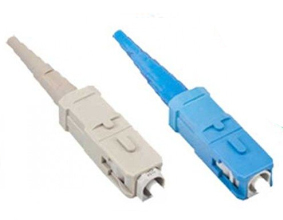 It can effectively prevent cable tangle and protects the cable in acceptable bending radius. 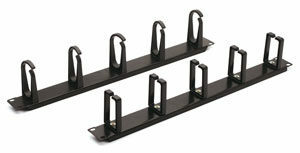 The removable rings design is easy for cable management and maintenance.